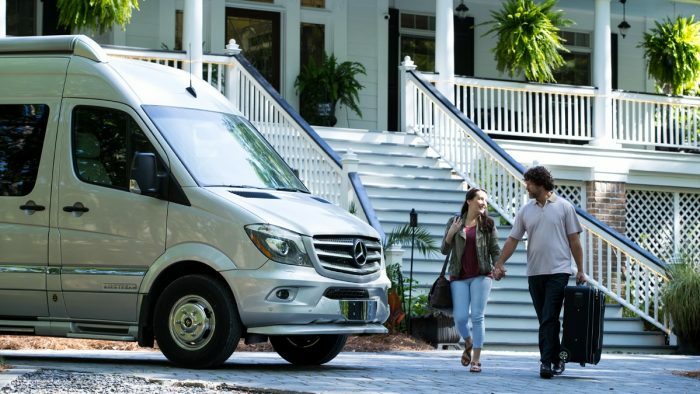 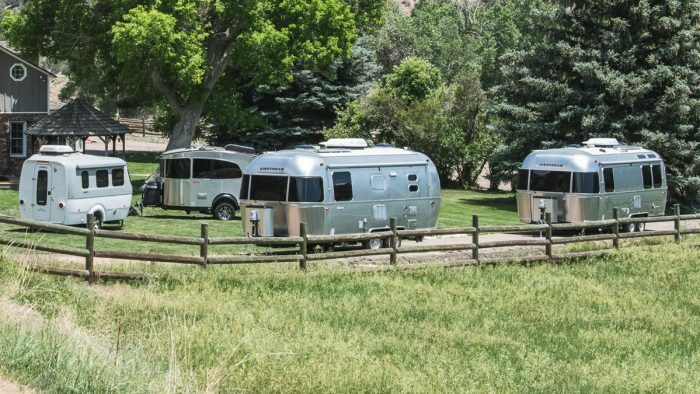 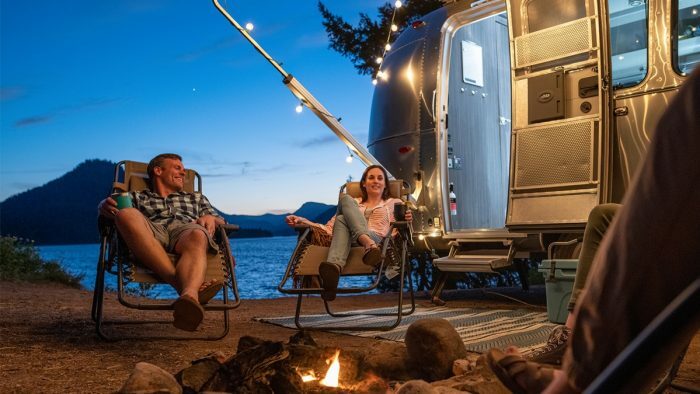 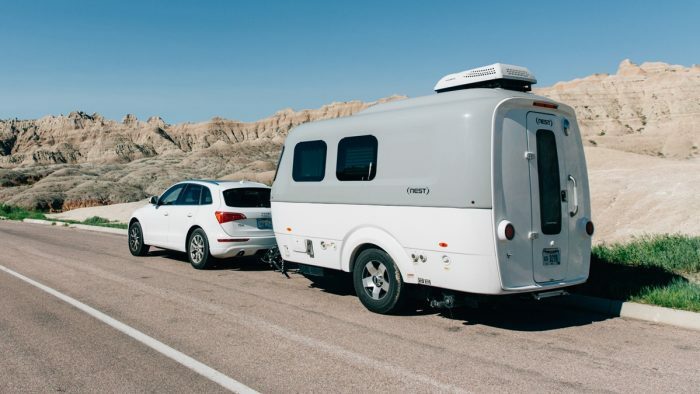 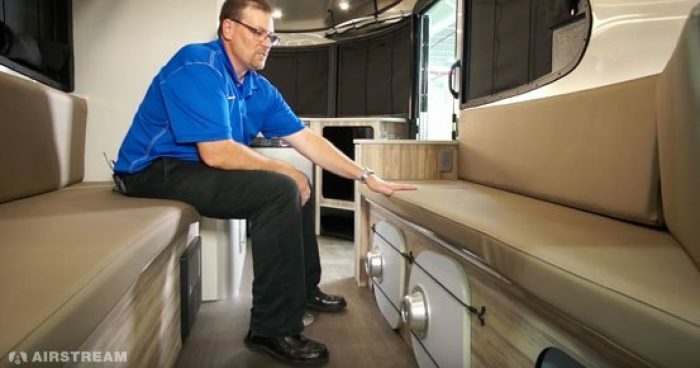 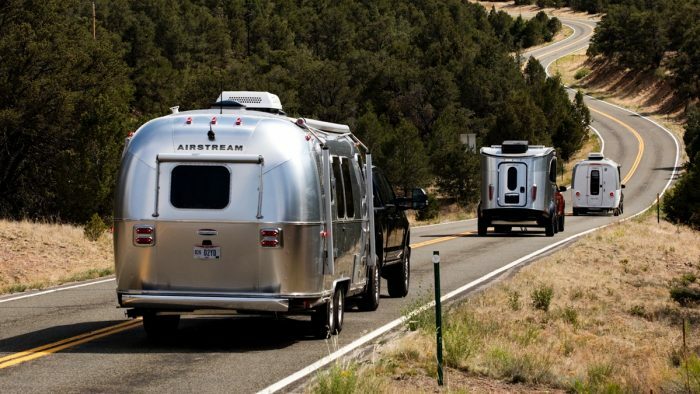 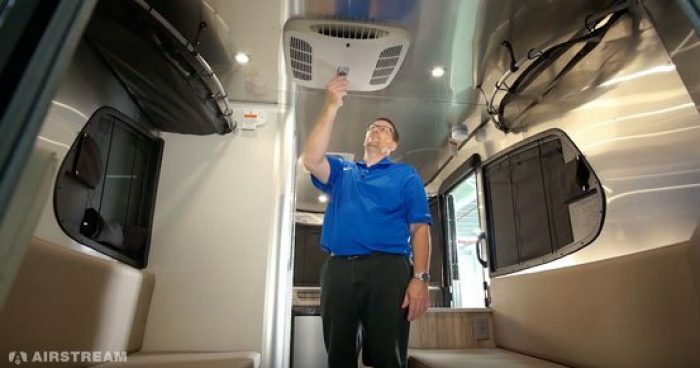 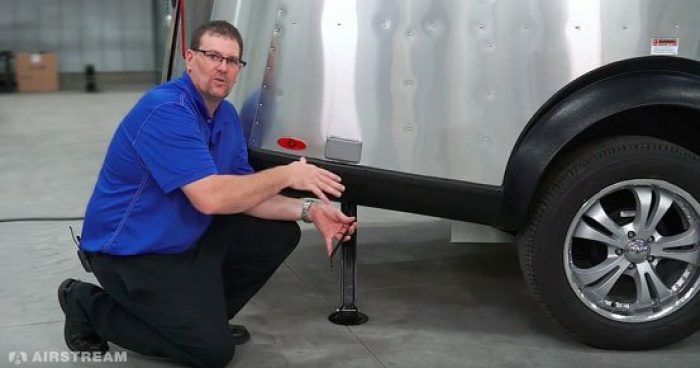 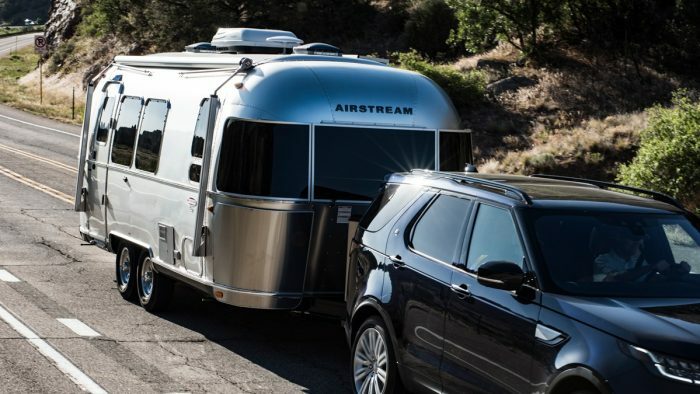 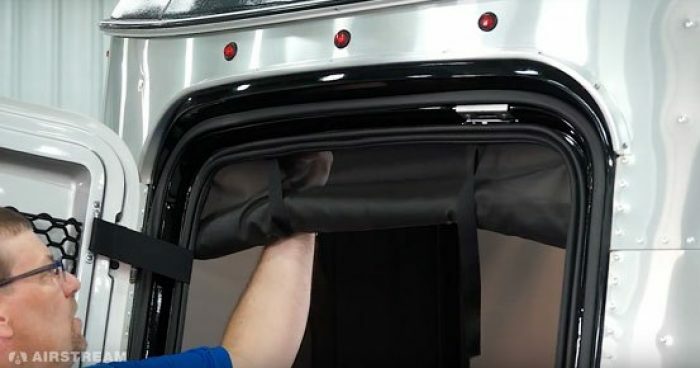 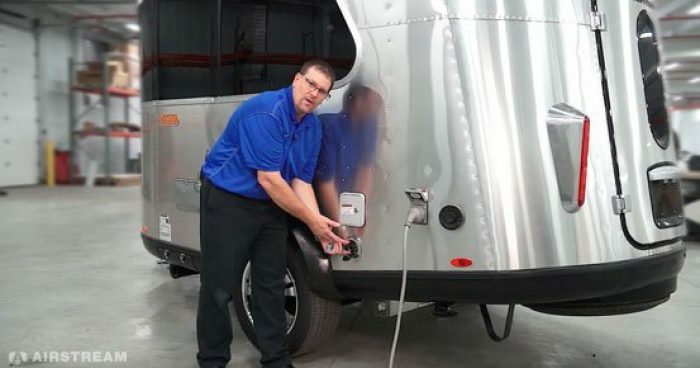 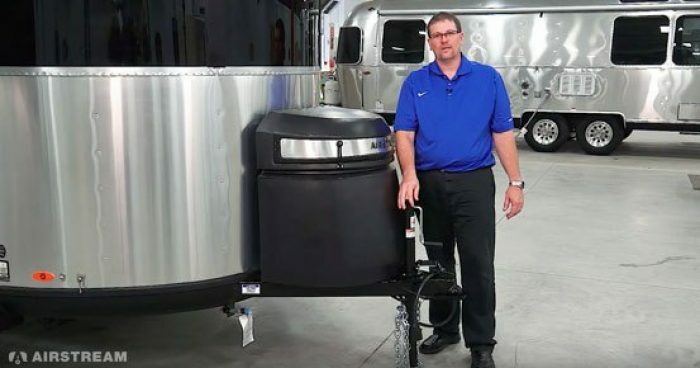 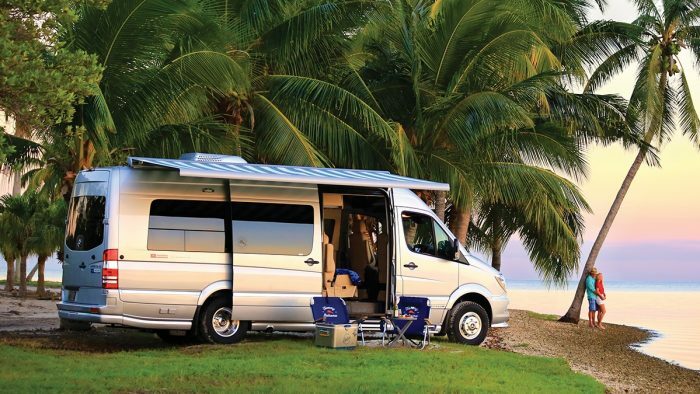 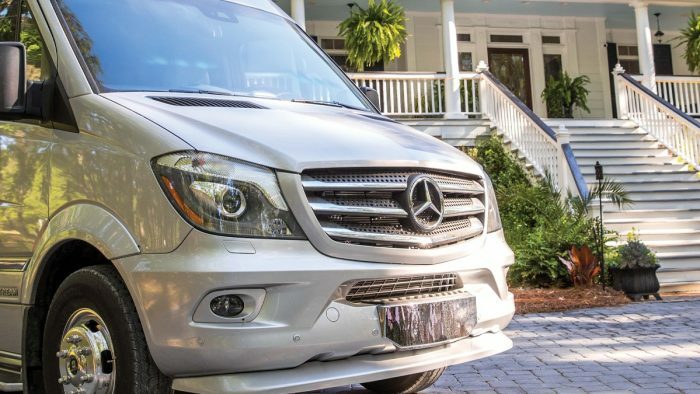 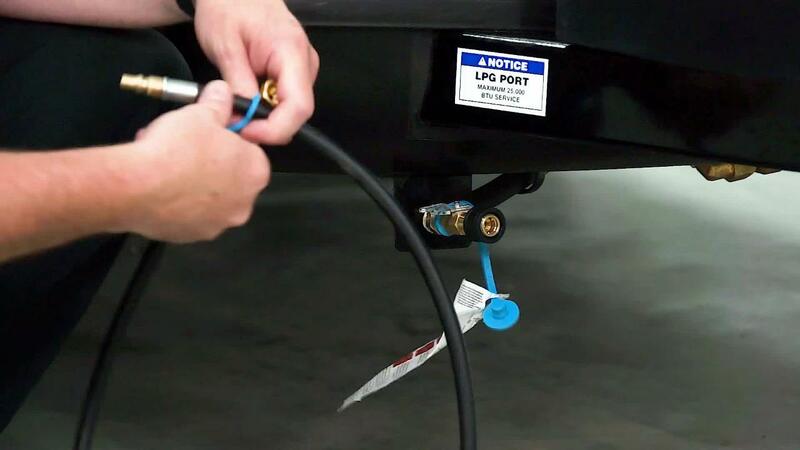 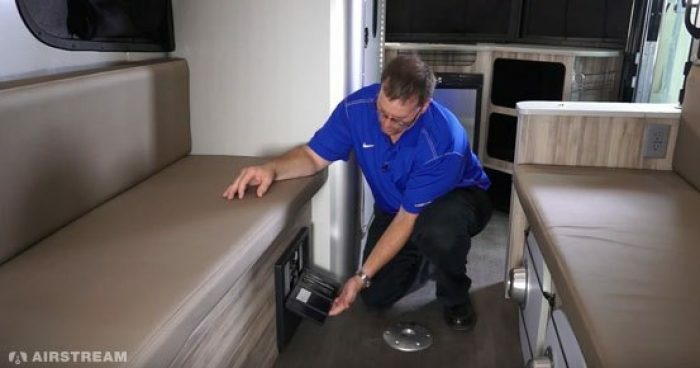 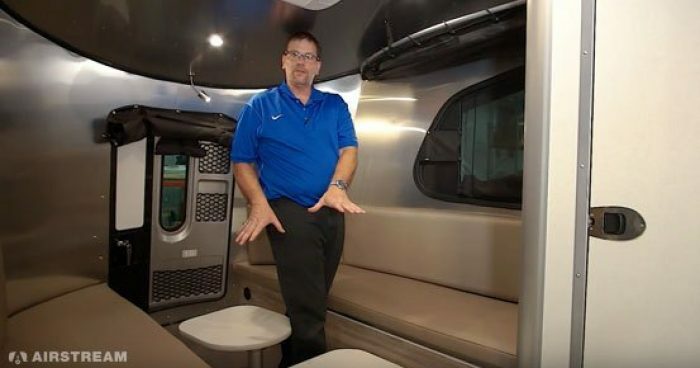 Watch how to connect the included hose to the quick-connect Low-Pressure port on the Airstream Basecamp. 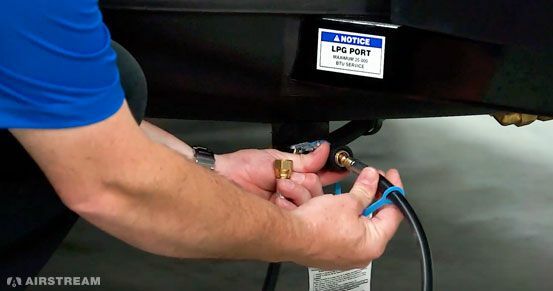 After you insert the hose into the LP port, rotate the valve to turn on the gas. 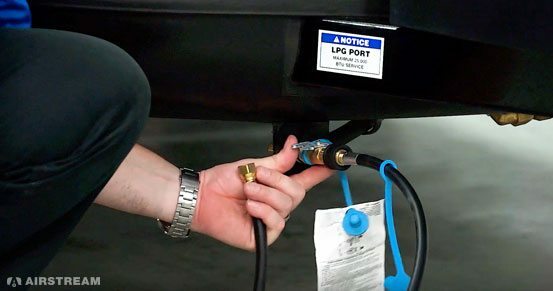 Note: This port is designed for low-pressure appliances and should not be used for anything else.